The stream of big releases has died down, which means Treyarch’s latest enjoyed a comfy stay at the top. 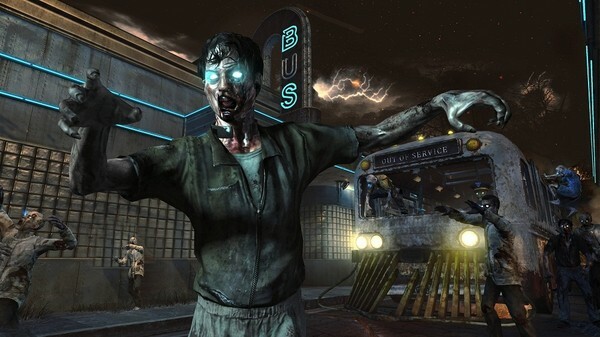 Treyarch’s Call Of Duty Black Ops II has fended off efforts from big-name titles like FIFA 13, Far Cry 3 and Hitman: Absolution to remain at the number one spot in UK sales for the fourth week in a row. This comes at a time where there’s concern over the reduction of year-to-year sales of the Call of Duty franchise, along with a reported 15% sales decrease compared to last week according to GfK Chart-Track. 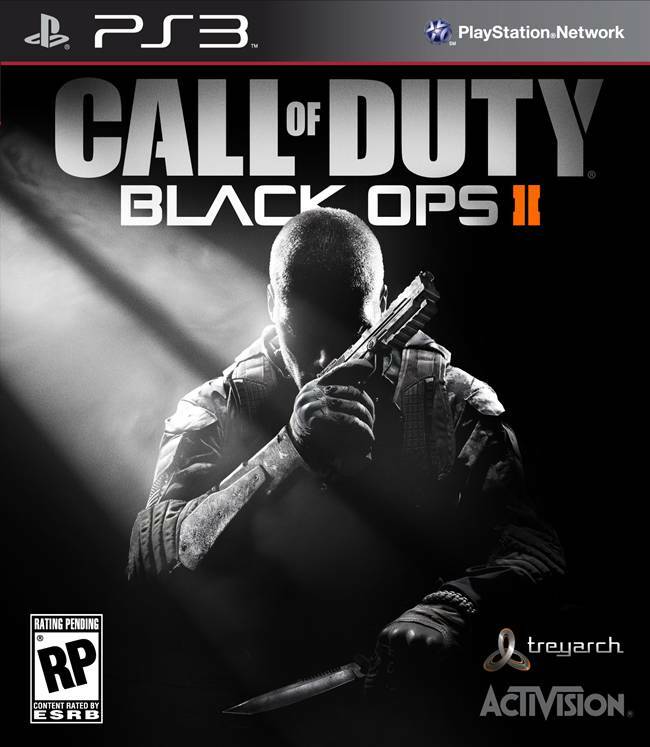 As of now, Black Ops 2 is followed by Far Cry 3 and FIFA 13, both at number 2 and 3 respectively. However, with the Christmas season now approaching, titles like Just Dance 4 saw a 54% increase in sales, thus elevating it to the number 4 spot, while WWE 13 saw a 124% increase to claim the number 10 spot. Oddly enough, Wii U titles failed to secure a top spot in the sales last week due to the shortage of units on hand. Nevertheless, New Super Mario Bros 2 stays at 17th, while NintendoLand falls to 26th.